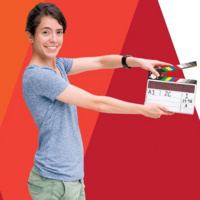 The Valencia College Film Program at East Campus is casting actors and actresses of all ages and ethnicities for Student Short Film Projects during the Fall Semester. The roles are unpaid, but participants will receive screen credit. Filming dates will vary between late September and December. Please come prepared with a short monologue of your choice. No monologues will be provided at the audition.